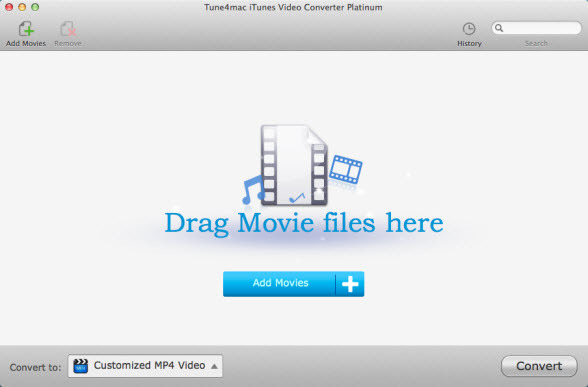 Convert DRM and non-DRM music files to unprotected iPod, MP3, WMA or WAV formats. Easily and at 50x conversion speed. WMAConvert Professional is easy to install and has a very handy and clean user interface. With just a few mouse clicks you can enjoy all your protected music files on iPad, iPod, any other MP3 player, CD player, mobile phone or PC - without any restrictions or DRM protection. 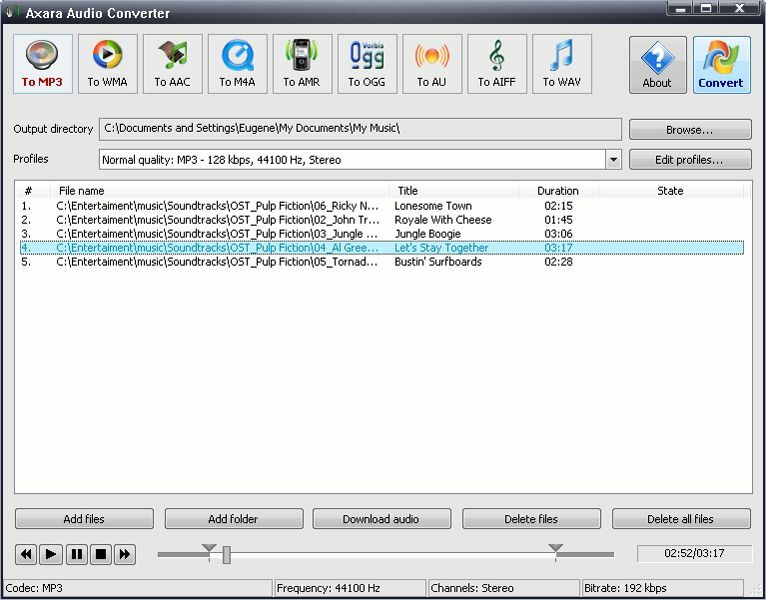 Convert DRM and non-DRM video or audio files to unprotected iPod or AVI or WMV (video) and MP3, AAC, WMA or WAV (audio) formats. Easily and at extremely high speed. 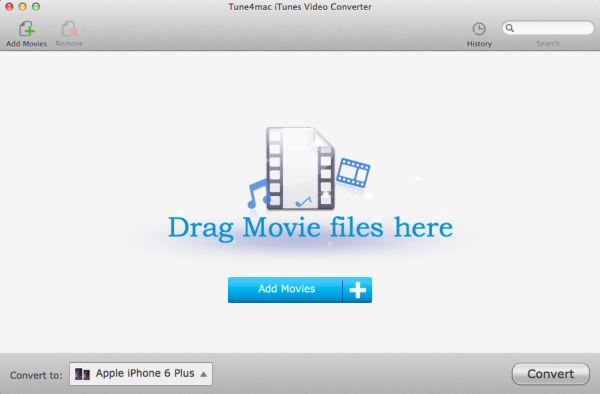 WMAConvert Pro+Video Rip is easy to install and has a very handy and clean user interface. With just a few mouse clicks you can enjoy all your protected music and video files on iPad, iPod, any other MP3 player, CD player, mobile phone or PC - without any restrictions or DRM protection. 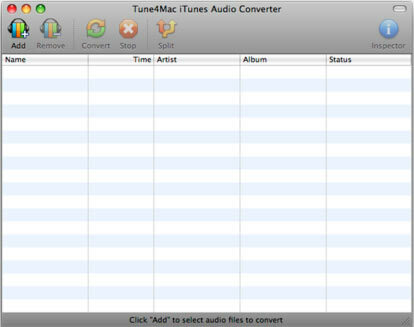 Convert DRM and non-DRM music files to unprotected iPod, MP3, WMA or WAV formats. Easily and at high speed. 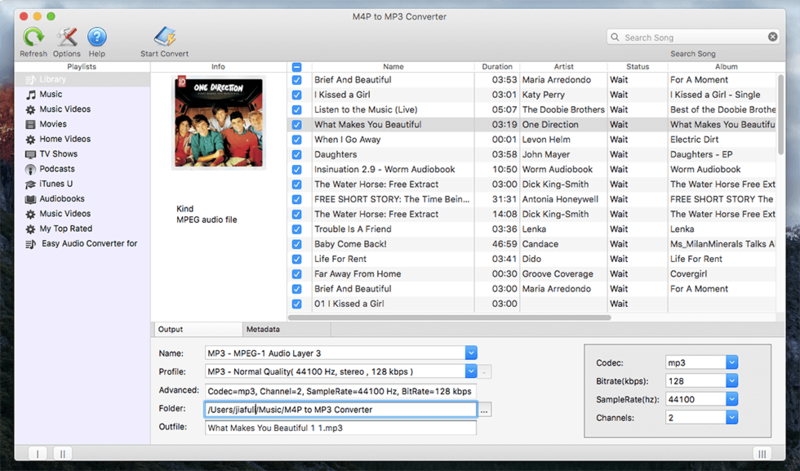 WMAConvert is easy to install and has a very handy and clean user interface. With just a few mouse clicks you can enjoy all your protected music files on iPad, iPod, any other MP3 player, CD player, mobile phone or PC - without any restrictions or DRM protection. Print any PDF, Adobe Digital Editions, eBook or Kindle eBook! 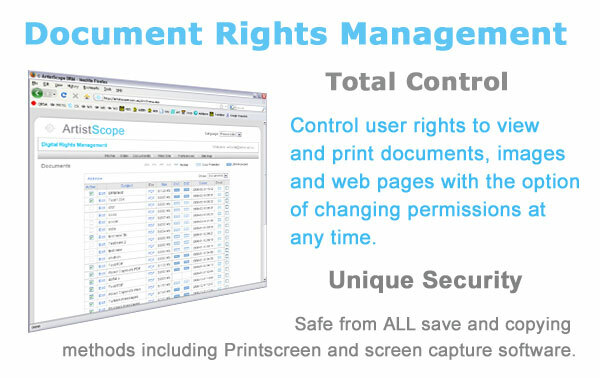 No more frustration with those unprintable documents! Copistar is a smart, easy-to-use tool that captures an on-screen document - whether printable or unprintable otherwise (drm protected or not). Copistar automatically scrolls through a document, detects its pages and outputs them to a printable PDF. A must-have tool for all ebook owners! 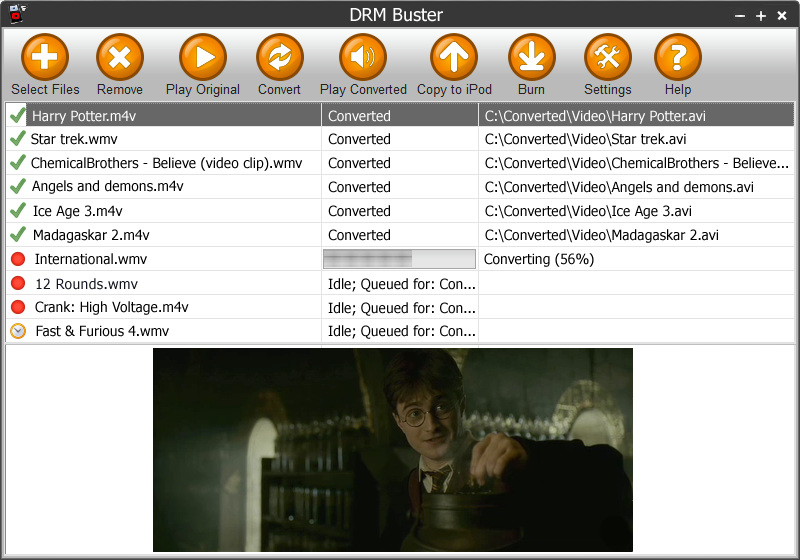 DRM Converter - the fastest DRM Remover is an extremely easy solution to convert DRM protected and non-protected WMA, M4P, MP4, AAC, MP3, RAX, AA and any music files supported by Media Player to unprotected MP3, M4A (AAC), WMA or WAV format in high quality at high speed. If your original audio files contain information about artist name, album name, song name, genre, year - this information will be saved in the converted files too.